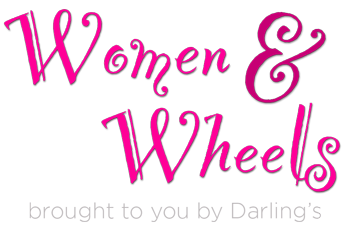 We plan our Women & Wheels events periodically, with 3 anticipated for 2019 in Bangor, Ellsworth, and Augusta. Please sign up for our notification list to be the first to know when we schedule our next event date! Which event locations are you interested in?